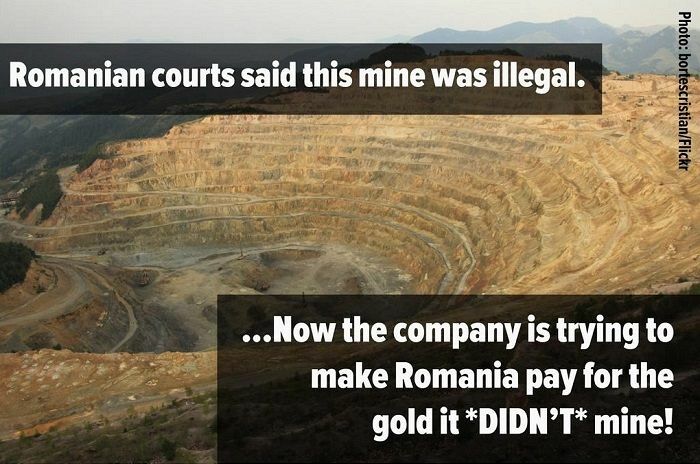 European mining dispute illustrates risks of ISDS in TPP. If you can’t destroy Andrew Bolt. How can you expect to destroy IS? They are cut from the same cloth.